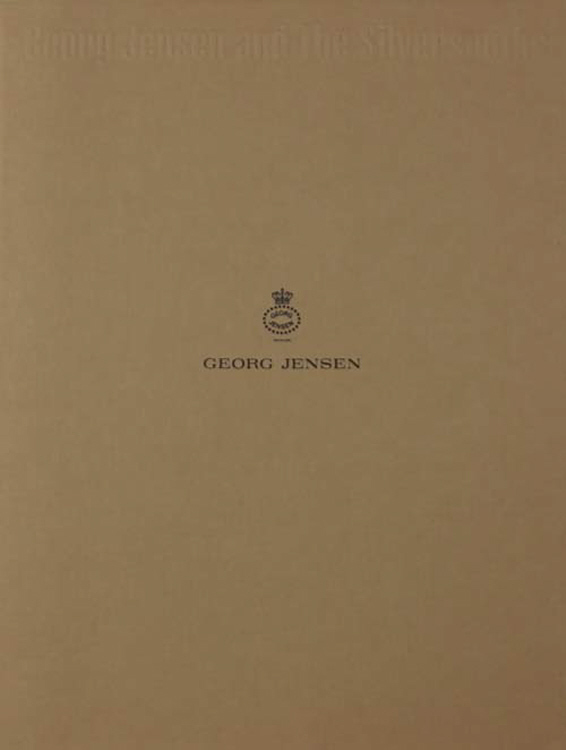 Georg Jensen and The Silversmiths (sometimes referred to as 'The Georg Jensen Japanese book'. Georg Jensen and The Silversmiths published by Royal Copenhagen Japan, Limited illustrates jewelry, hollowware, flatware and decorative items. This work includes history of the Goerg Jensen company. It has an excellent page on company marks. This book from 1988 is out of print and difficult to find. This is a wonderful addition for the collector of Jensen silver.